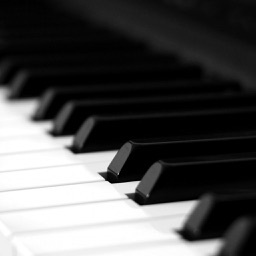 Big Sale: Get 50% off for the next 72 hours. 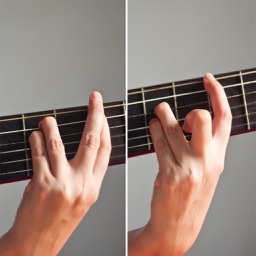 Buy Now before the Price Goes Back Up!! 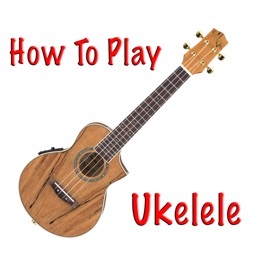 How to Play Ukulele is the must have app for beginning to intermediate Ukulele learners. 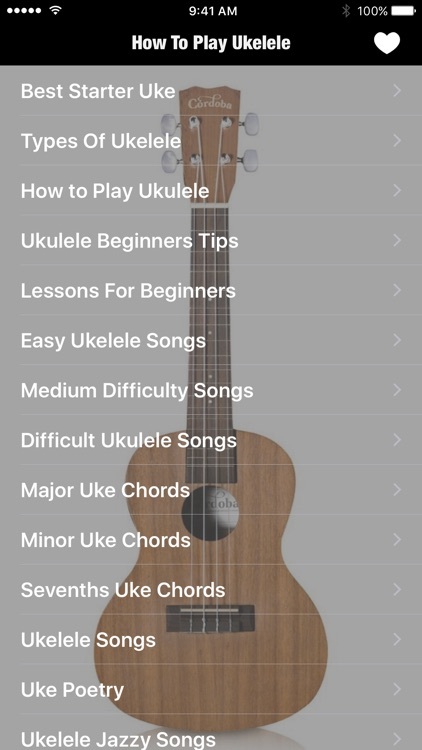 Packed full of amazing features. 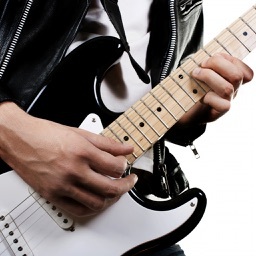 Seriously, you will not want to miss this! 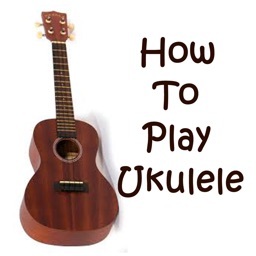 * Types Of Ukelele: Learn the basics types of uke. 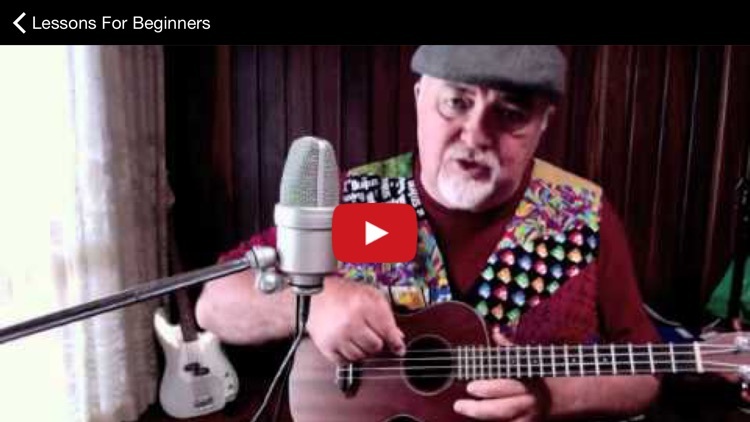 * Best Starter Uke: Which size, how much spend, which model to spend on for types of learners. 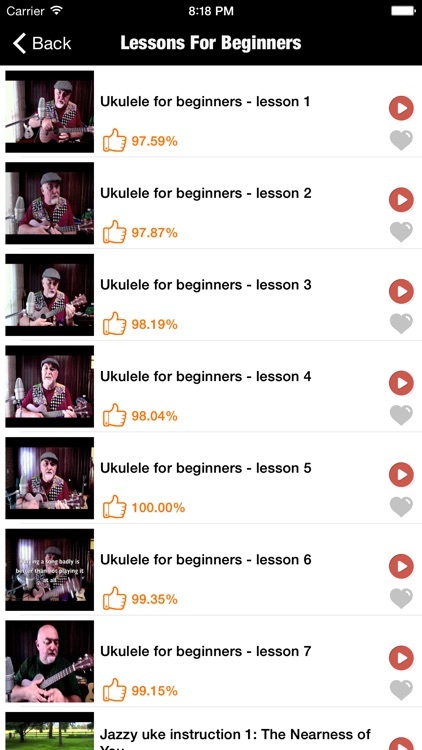 * Levels: Easy, Medium, Difficult Lessons of ukelele. 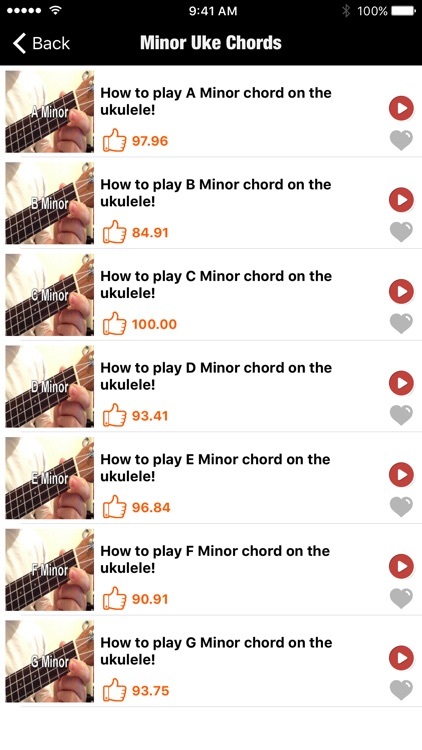 * Uke Chords: Show you how you can learn All A,B,C,D,E,F chords of MAJOR, MINOR types, Useful Chords for both beginner and intermediate Ukulele players. 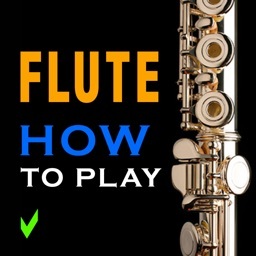 * Songs and how to play them: Start playing today Learn to play some of your favorite songs. 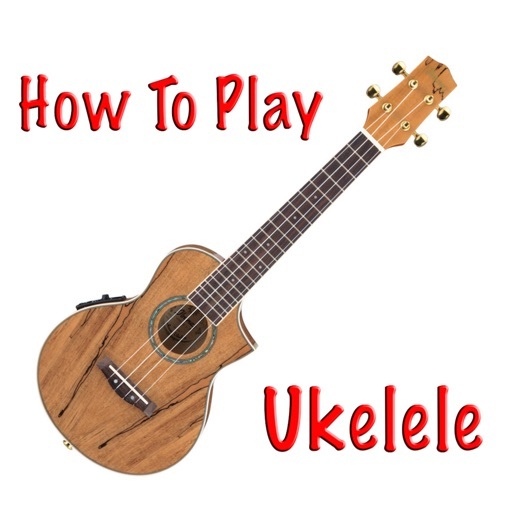 * Ukulele Poetry: If you love poetry on Ukulele, then this lessons will show you how to do that. 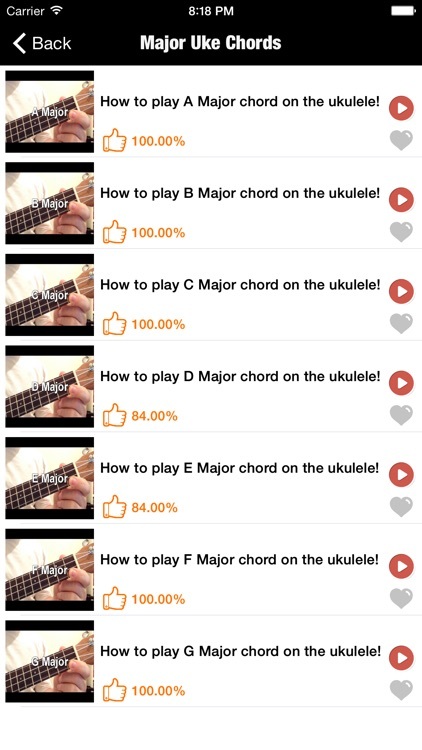 Get the Awesome How to Play Ukulele app while the price is low!